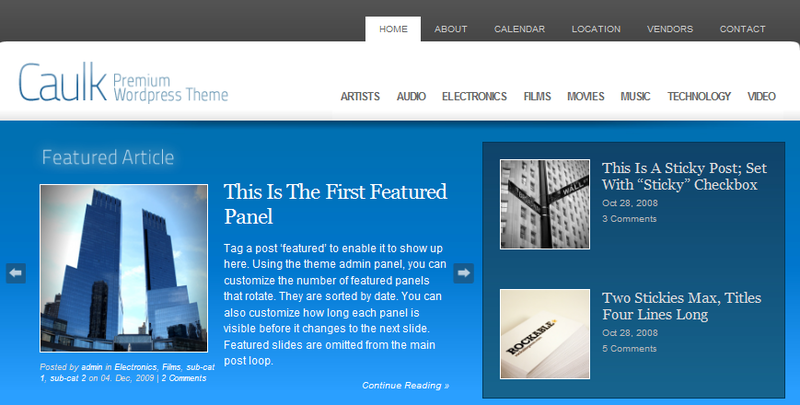 October 9th in Premium Themes, Themes for Personal Blogs by Wordpress Jedi . You may not be looking to make a lot of money from your personal website. That does not mean you should not invest in a decent theme for it. Even if your personal website is too informal, you still want to make people want to check your site out without getting frustrated with your design. Glider for WordPress is a clean theme that lets you give your personal website a make-over and share your content with the world more effectively. Glider for WordPress allows you to host your portfolio and blog on your website. It has 5 unique color schemes and can handle all your images (automated thumbnail resizing is supported). 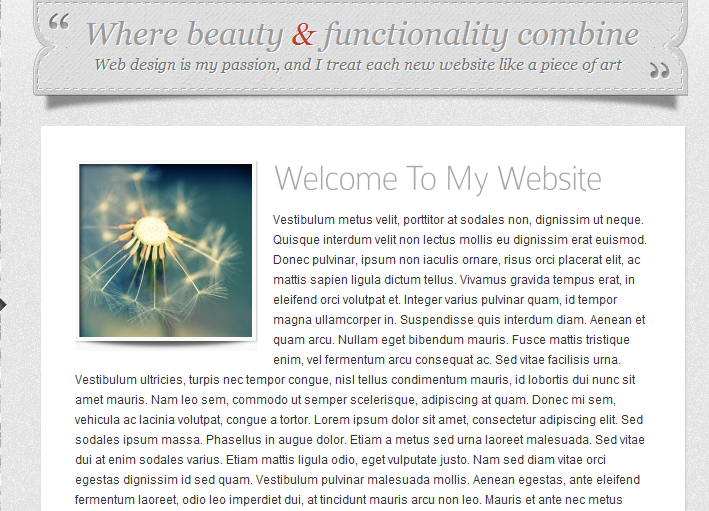 The design may not be too fancy but it’s clean and enables your visitors to find what they are looking for fast. October 11th in Premium Themes, Themes for Personal Blogs, Themes for Pro Bloggers by Wordpress Jedi . 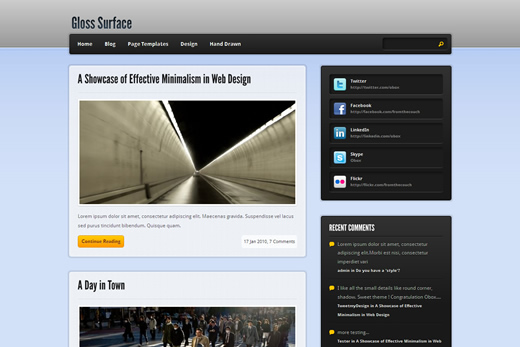 Convergence: one of my favorite blogging themes around. It has a very professional look, is easy to customize, and is pretty affordable. It’s social media friendly too. 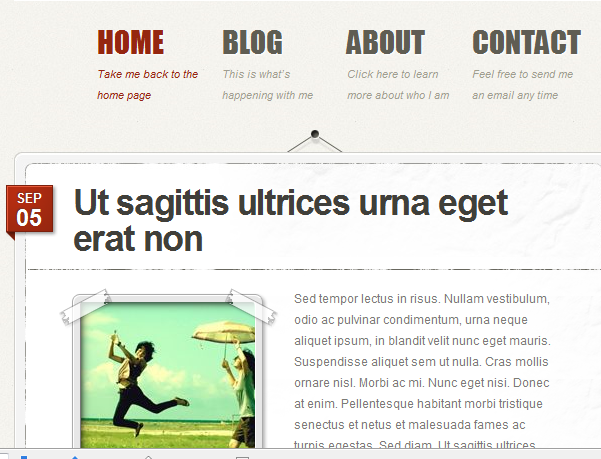 Gloss Surface: a glossy blogging theme for WordPress. It’s AJAXified and easy to customize. Gloss Surface is search engine friendly as well. 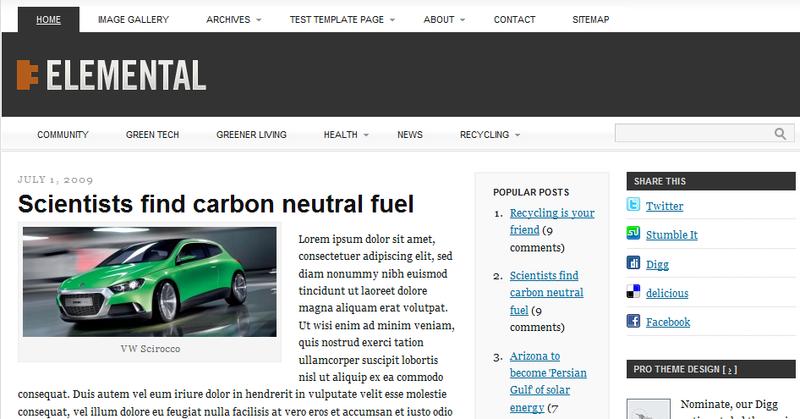 Elemental: not just merely a theme, but a powerful WordPress framework that you can take advantage of to design all kinds of websites (Nominate is a good example for this).